If someone on your holiday shopping list has been wanting an Amazon Fire Tablet, this is a fantastic price because they do not drop prices often! 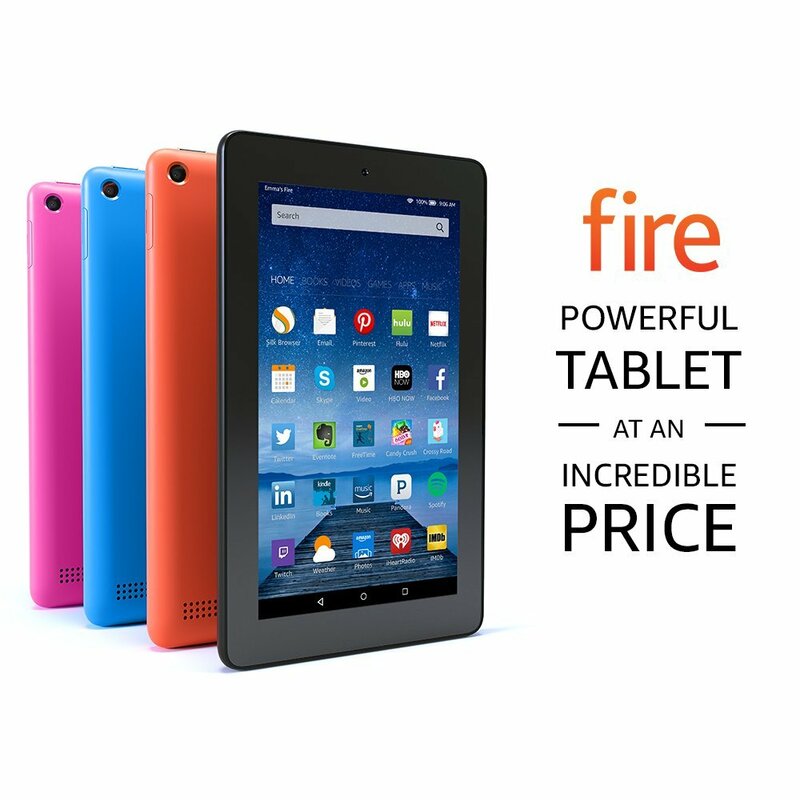 You can get the Fire Tablet, 7″ Display, Wi-Fi, 8 GB – Includes Special Offers for only $33.33 right now! Make sure that you grab this deal ASAP because the prices can change at anytime! CLICK HERE to order the Fire Tablet, 7″ Display, Wi-Fi, 8 GB – Includes Special Offers for only $33.33 today!